It's your right to choose. 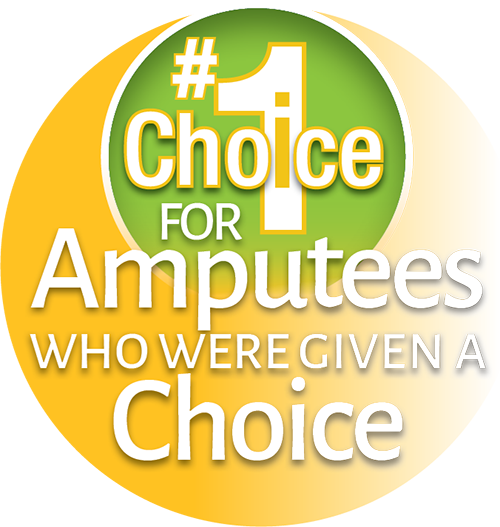 Amputees who take the time to research prosthetic companies before choosing a provider are almost always rewarded with a more positive outcome. However, it is all too common that Western New York amputees are assigned a prosthetic company immediately after surgery. Take the time to research the services of your local prosthetic companies and make sure you feel 100% comfortable with the practitioner that you will be working with one on one. While most Western New York Prosthetic companies are American Board Certified, only Prosthetic Home Services is committed to bringing these specialized prosthetic services to your home at no additional cost to you. If you have already started working with another provider, it is not too late to switch to a provider of your choice. Built for comfort. Made for you. Prosthetic Home Services, Inc. understands the importance of a positive health care experience and a comfortable prosthetic fit. We offer true, individualized care. Our high quality devices are expertly crafted to fulfill all our patients’ needs. Every prosthesis is designed and hand fabricated in our Clarence, NY facility by the prosthetist who measured you, ensuring every unique detail of your specific amputation is carefully accounted for. Prosthetic Home Services, Inc. is the only Western New York prosthetic provider that is committed to working with one amputee at a time. 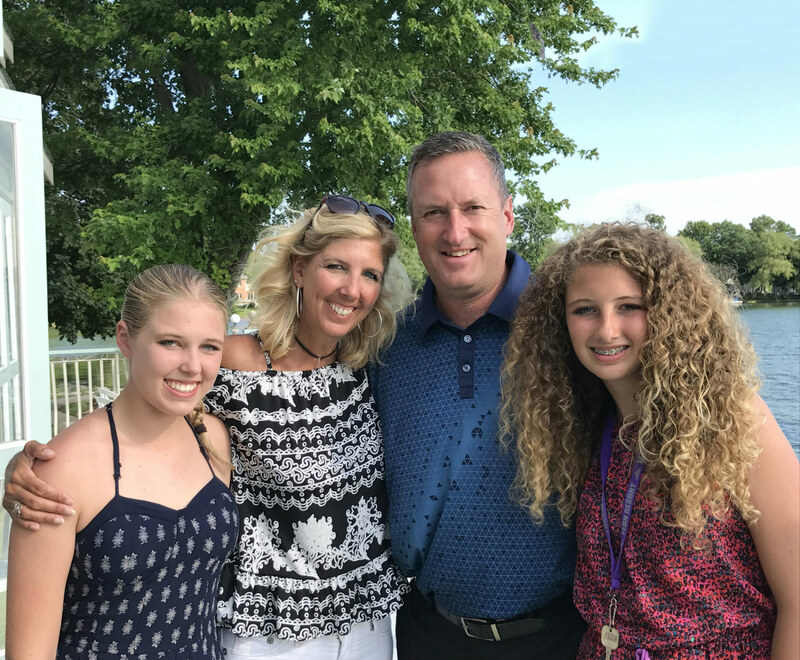 Prosthetic Home Services, Inc. – we go the extra mile – so our patients can continue to lead active and independent lifestyles. Founded with experience. Led by passion. Master of the craft. 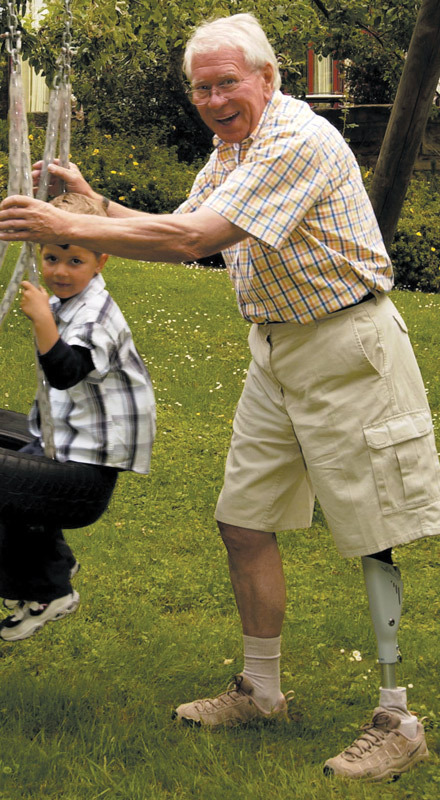 With more than 30 years in the prosthetic industry, Mark can provide you with the most positive, full service prosthetic experience. Although there are many certifications, it’s more about the passion ... the passion to see each and every patient succeed and live a healthy and independent lifestyle. 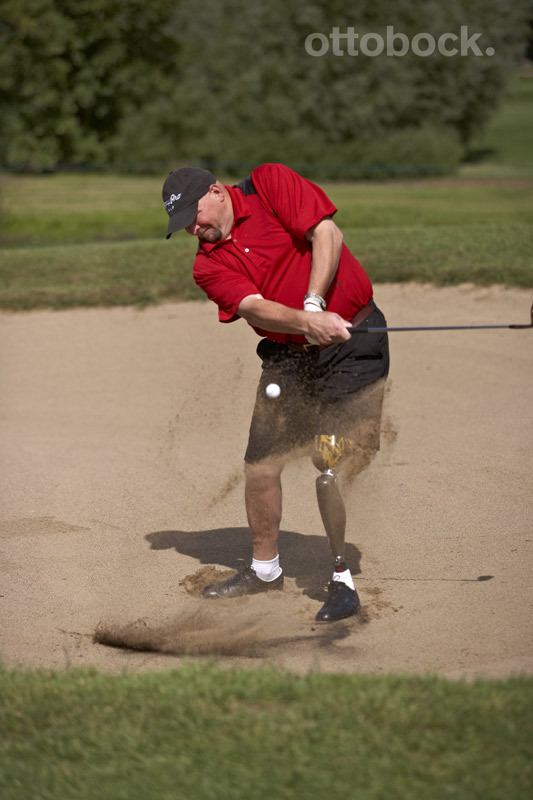 Mark continues to be an active participant in both national and regional prosthetic committees, advocating patient rights and prosthetic parity. Success can only be measured when a patient has reached his or her full potential. Home care and office hours by appointment only. Copyright © 2018-2019 Prosthetic Home Services.